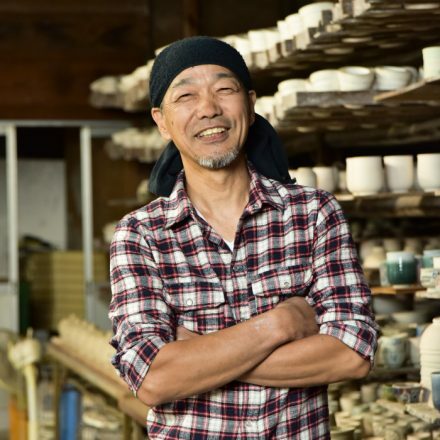 In this town of Toki city, famous for being No.1 in pottery production, have 400 kilns and there are people who strive to tell the charm of the pottery. 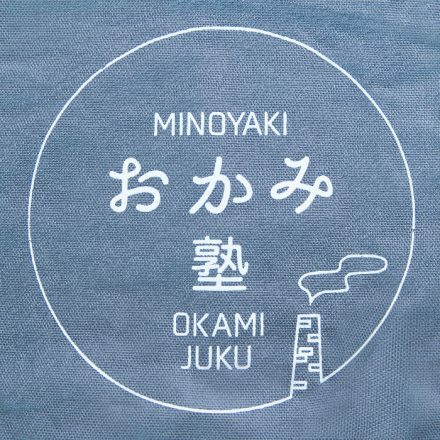 Dachi-cho, having roughly 100 kilns throughout town is a pottery town since the Muromachi period(1336-1573). The artisan, Kamekichi Tsukamoto born during the Edo period, succeeded in making a bowl similar to Imariyaki. Dachi-cho became known for its bowls throughout Japan. The Dachi railway,was constructed by the merchants of Minoyaki in an attempt to expand pottery. 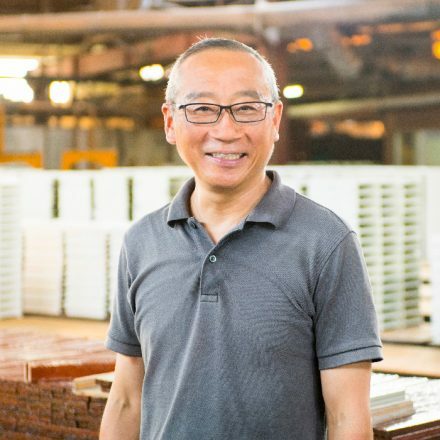 In the 30th year of the Showa period, during the country’s high economic growth, mass production structure was established and volume of production increased. During the 46th year of the Showa period, the town was filled with masses of people who arrived seeking employment and the population of the small town, just 1km in diameter, grew to 13,000 people. Currently tourists, for its looks intact from the past, enjoy the town with its chimneys connected to the kilns and the railway that closed in the 49th year of the Showa period. 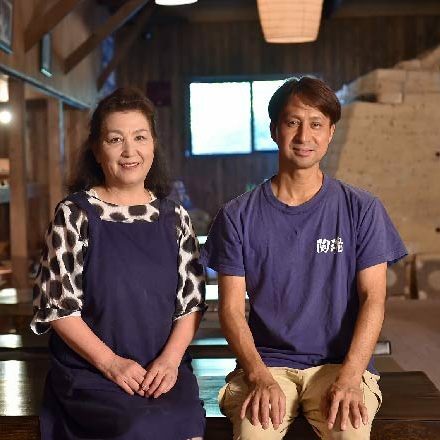 In order to keep the appearance of the town and the enthusiasm of past artisans, artisans founded the “Dachi Kamaya Net”. Great effort was put to organize events such as Pottery tours for the interaction of the creators and buyers. In May, “Dachi Kamaya Festival”, in October the “Dachi Donburi Festival” are held. Both hold pottery and food sales, the visitors have opportunity to interact with the artisans. 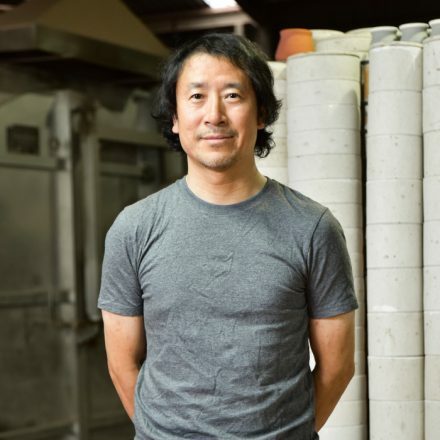 Also the “Dachi Kamaya Tour” is joined by 7 Potters and the Kilns or open for tour all year round. It is possible to purchase the pots from their galleries and also take a look at their technique and works. The idea of making such a group came from the idea for an event organized by the actual potters and tours to cherish the landscape of the town. 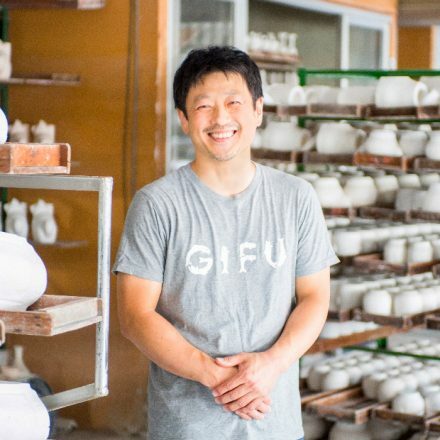 “The idea just hit us after thinking for so long about conveying to the public about the pottery. 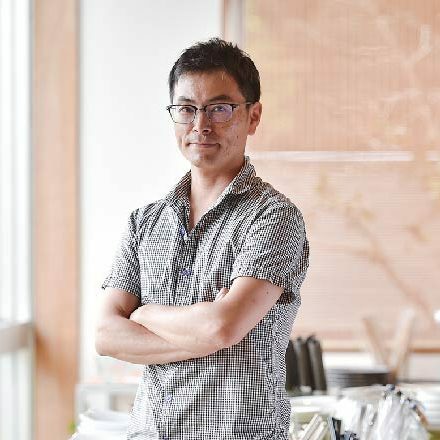 We would need a place to show the art so we turned the storages into galleries.” Commented Mr. Kato of Nanrakugama. Eventually many more people joined into this new idea. 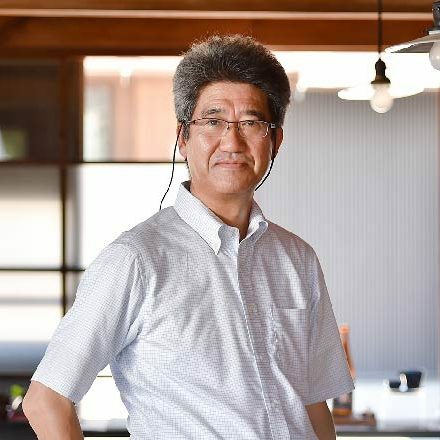 The fascination of Minoyaki comes from the variety and various techniques and this town especially shows those aspects which are intriguing, says Mr. Tetsuo Niwa who himself an artisan, works in the organization of “Dachikamaya Net”. 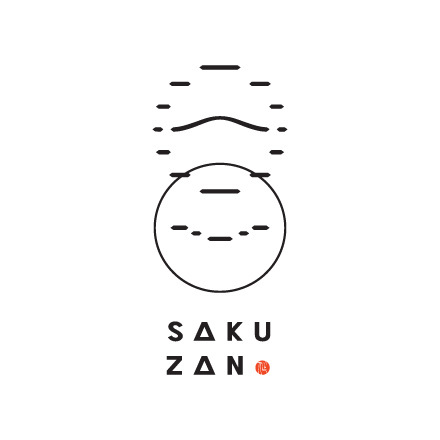 Sozangama makes pottery resembling Japanese Urushi, but instead of wood they apply Urushi to ceramics to make what is called “Shittou”. 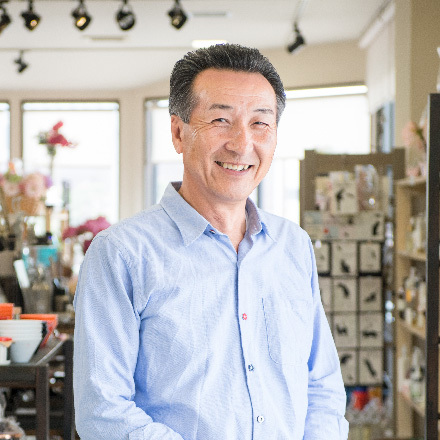 Kaizangama’s Mr. Mitsuru Tsukamoto whose father is Kaiji tsukamoto, a Living National Treasure, creates the “Seihakuji”. Tohzangama, which create the Shinogi, a ceramic with vertical carvings, called Shinogi, which compliment the faint white color. 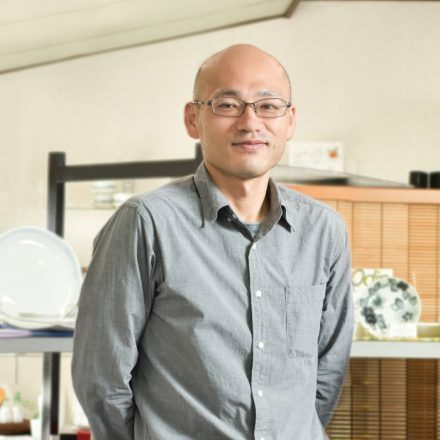 So many varieties, “We wanted people to feel free to join the events and tours, and enjoy our town, kilns and Minoyaki.” By visiting and actually seeing the artisan’s techniques and holding the pottery, people will get a better sense of familiarity. 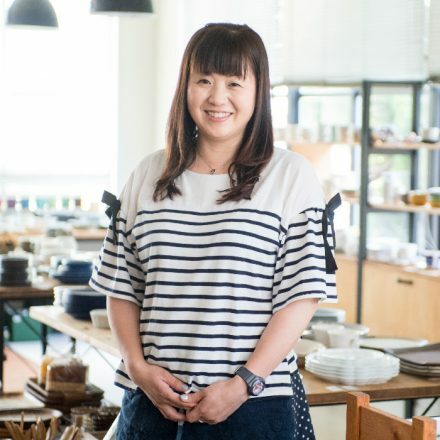 After 2015, the “Dachisen Marche” a market was held on the grounds where the Dachisen rail used to run and sells ceramics and used clothes. 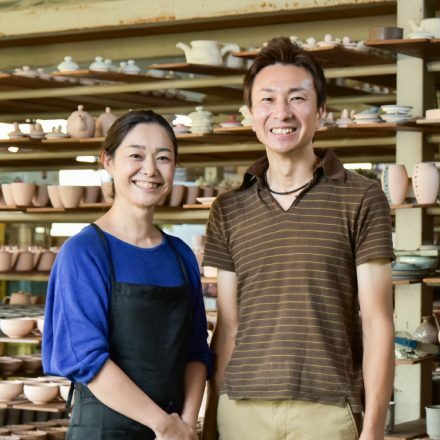 “Our role is to create a grounds for more people to be interested and come to Dachi-cho.” Their strong emotion is gradually reaching to people along with the pottery they make.